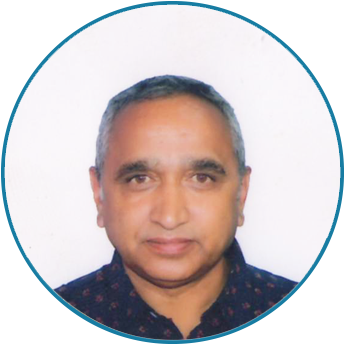 Mr. Anil Rijal, is a highly experienced and competent member of Scott Wilson Nepal team. As an Infrastructure Coordinator, he has more than 30 years of experience in survey, design, construction monitoring and evaluation of community infrastructure. These include rural roads, irrigation schemes, water supply schemes, school and community buildings etc. He is thoroughly familiar with the mid and far western region working with key implementing agencies where he has extensively carried out quality monitoring works and training to a range of engineering teams from local governments, NGO, INGOs and community based organizations.